Parent Information Night will be the 1st night of practice, September 25. Schedule: 6:00 to 7:00 p.m., Tuesday and Thursday, September 25, 27, October 2, 4, 9, 11, 16, 18, 23, 25, 30 and November 1. Season Begins Thursday, November 8th and goes through March 10th 2019. Session 1 will practice 6:00-7:00p.m. Session 2 will practice 7:00-8:30p.m. • Wrestlers will be evaluated at the first night of practice and divided into two groups or given a choice. • Sessions 1 and 2 will practice separately but will compete in team duals and individual tourneys together throughout the season. • Coaches will teach wrestling technique and create a fun environment that will help develop wrestlers of all levels and ability. *Session 1 is geared towards younger and newer wrestlers focusing in the fundamentals of wrestling or looking for a casual athletic experience. *Session 2 is geared towards more advanced wrestlers who are looking to compete at higher levels and learn difficult technique. 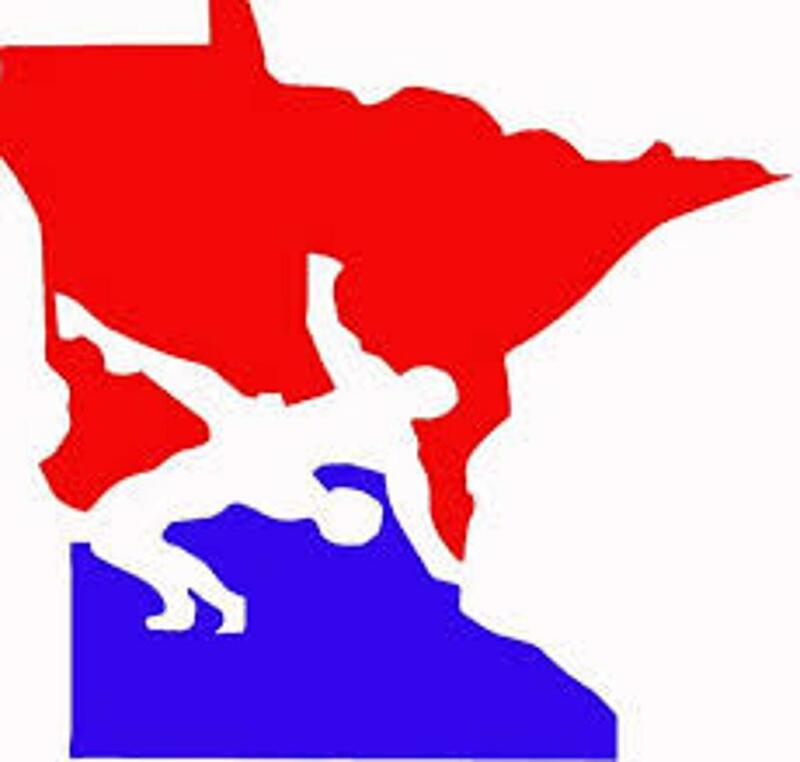 purchase MNUSA wrestling membership here! Got a question? Check here for answers.